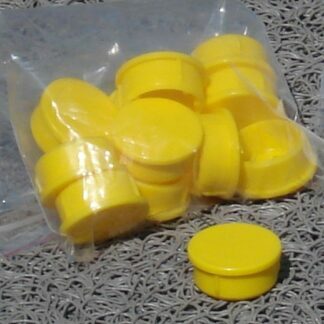 Pro-Line In-Ground Football Field Markers. Pro-Line In-Ground Football Field Markers. Field marking system to establish permanent reference locations to quickly and accurately re-stripe football fields. 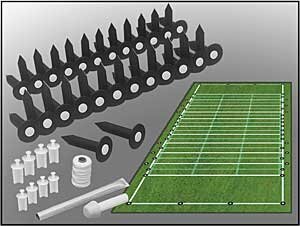 The 50 piece set is designed for marking football fields with ease. Reduces set-up time and costs. 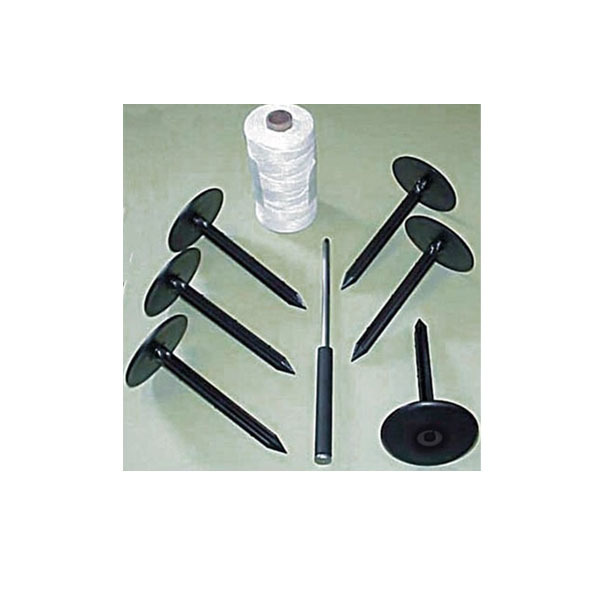 Includes locator’s, starter tool and 600′ roll of cord. Quickly mark any size field. Measure once and easily re-stripe year after year.